Rc Paramotor Fox RS 2.6 : Hard Windy Day ! 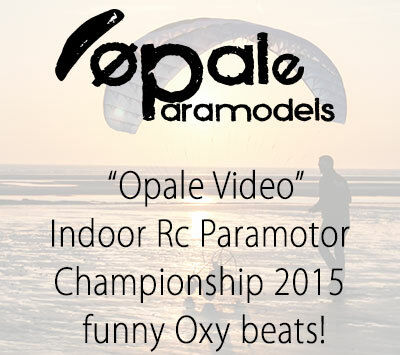 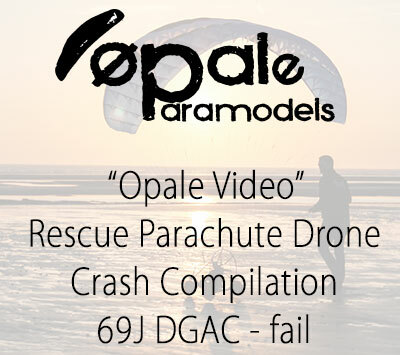 Indoor Rc Paramotor Championship 2015 - funny Oxy beats! 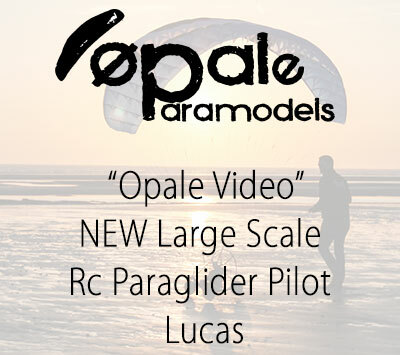 New Rc Paramotor - Oxy 3.0 Fun and Easy ! Huge Backpack XL 5.1mtr SCALE 40%!